My father, Walter Cook, started the family business in 1946. Today, as we celebrate our 70th anniversary, I am pleased to continue to provide the Main Line with both classic designs and gifts while introducing exciting and original collections. 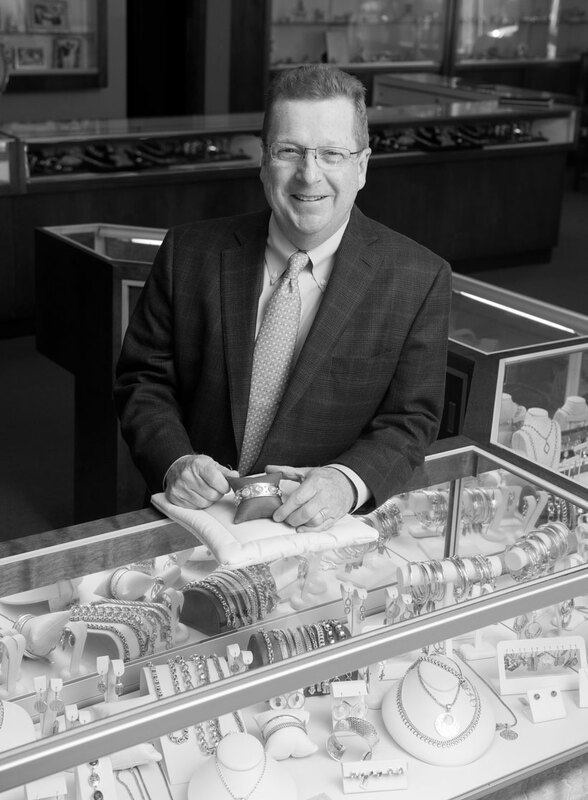 Our services include independent appraisals, expert repair, custom jewelry and restyling services. Since our inventory is constantly changing, and many of our items are one-of-a-kind or of limited editions, please call to find out the availability of any item that entices you. Or, better yet, stop by our elegant showroom. We look forward to meeting you and helping you select the perfect item for yourself, for that special occasion, or for a person near and dear to your heart.